Gary McAllister used the loan market to its maximum in 2002/03. 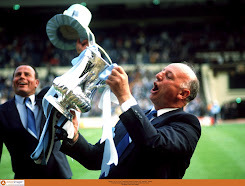 Supporters witnessed 22 league defeats as 44 players turned out in sky blue – both club records. 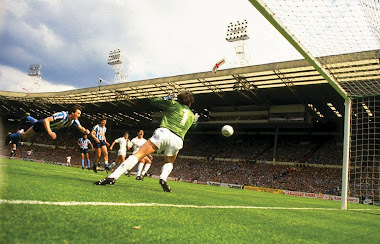 Highfield Road endured Dean Holdsworth, Matt Jansen, Brian Kerr, Jamie McMaster, Juan Sara, Christian Yulu and Vicente Engonga with little success. 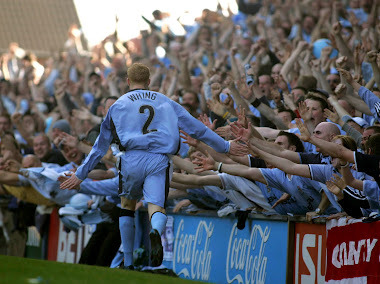 Craig Hignett promised much until a broken leg curtailed his City career but one man came in and made an impact. Richie Partridge, future brother-in-law of Michael Owen and former team-mate of Gary McAllister joined from Liverpool and illuminated the old stadium upon his arrival. Slight of build, the diminutive Dubliner possessed the ability to run at defenders and, allied to his close control, the ability to finish. He made things happen and we haven’t said that too often during the last decade. 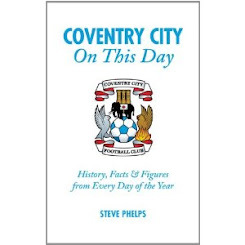 Boxing Day 2002 witnessed one of the best goals seen at Highfield Road in the new millennium as City moved up to sixth in the second tier with a 2-0 win. Reading were the visitors as Partridge slalomed through numerous challenges before curling the ball into the top corner of Marcus Hahnemann’s net from just outside the box. 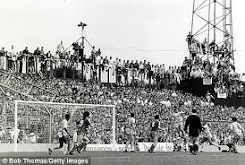 Norwich custodian Robert Green was beaten weeks before by a similar effort but this one in front of the West Terrace was worth the entrance money alone for the 19,000 crowd. His form suffered along with the team in the spring and he returned to Anfield just before the season concluded. 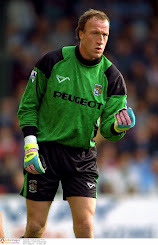 Sheffield Wednesday signed him from Liverpool in 2005 and spells followed at Rotherham United, Chester City, MK Dons, Stockport County and The New Saints (TNS) in the Welsh league. He retired with a knee injury in August 2011 having completed his Physiotherapy degree with first class honours at Salford University and is now a director of ‘10 Bridge Physiotherapy Clinic’ along with working part-time for Liverpool’s academy in a physio role. 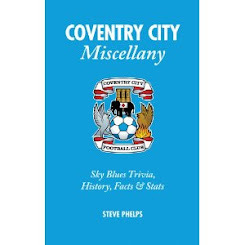 When he ran out at the Ricoh for the Owls in 2006 City fans greeted his return with warm applause in recognition of his efforts. The loan market has finally been evident this January with little monies provided by the uninterested and uncommunicative owners. The £250,000 spent on Cody McDonald in September has sadly been a complete waste of both money and judgement. In a performing side he would have fitted in but in a side creating little he has proved a luxury. Alex Nimely and Oliver Norwood have arrived from the Premier League’s top two yet outside of Manchester they are unheard of, such is the depth of Mancini and Ferguson’s squads. We expect immediate results, there simply isn’t time for them to play their way into the side. Richie Partridge was able to handle the pressure and made an immediate impression during his stay at City. We have to hope the Mancunian duo can repeat his efforts in sky blue to get us out of this mess.